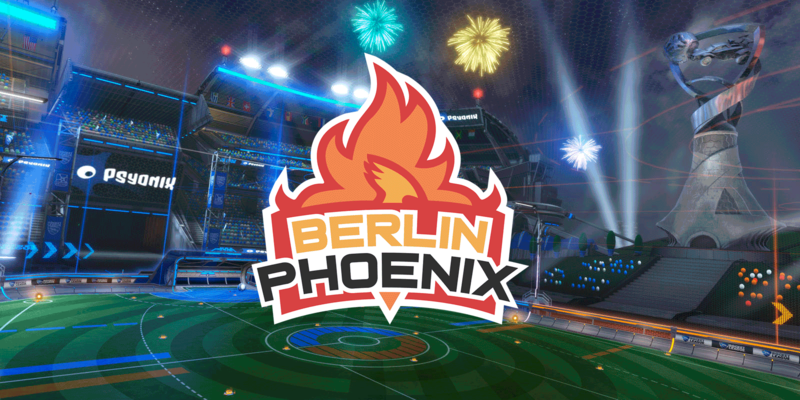 RLCS has started, and we take a look back on the most important developments of week 1. The Grand Final went all the way to game 7 with NRG having the upper hand over G2. Read our full recap of the tournament. Dreamhack Leipzig was the most stacked tournament in Rocket League history - and Dignitas came out on top. 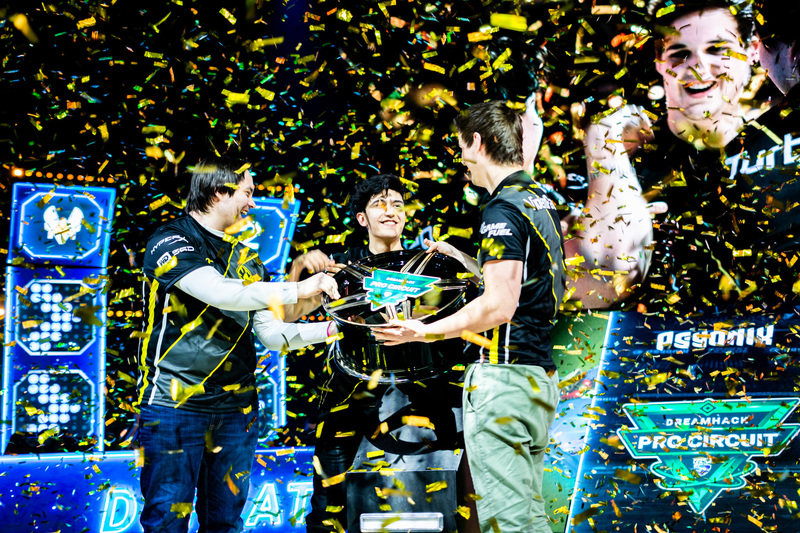 Take a look back on 4 weeks of amazing Rocket League esports action in the THUUUNDERDOOOOME! We're proud to present to you the next Renegade Cup Monthly: The Rocketeers Thunderdome. 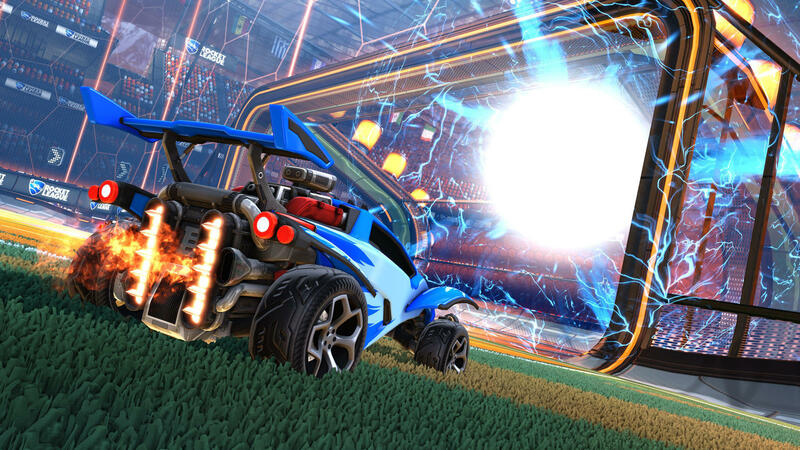 The monthly Rocket League esports tournament offers students to represent their campus. The tournament is open for everyone. Find out how and when you can register for the LAN event in Austin, Texas. 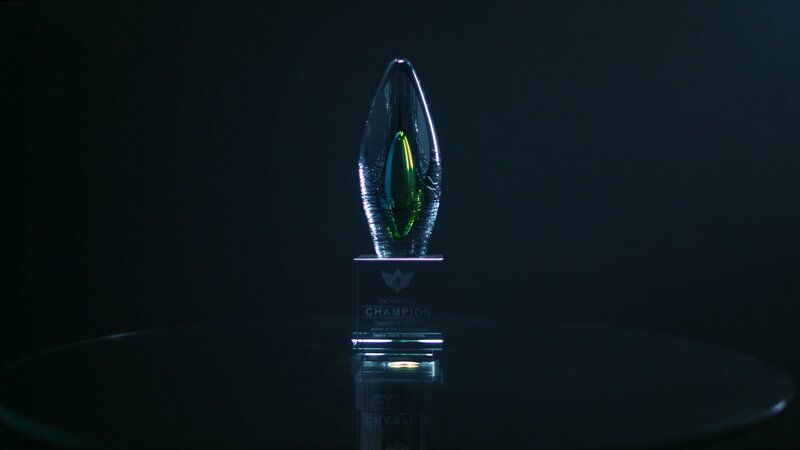 First details on the 2v2 tournament's return, including new open qualifiers for Europe and a fresh finals location. Here's what we at Rocketeers.gg learned from the amazing tournament that was broadcasted this weekend. 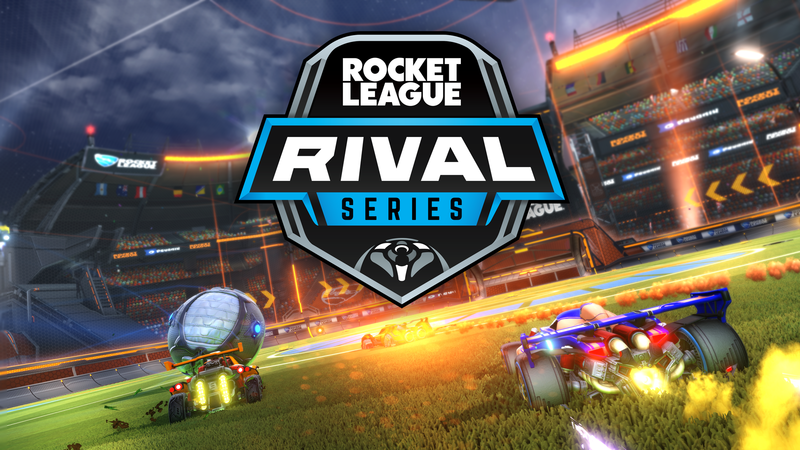 The Qualifiers for the Rival Series start soon. 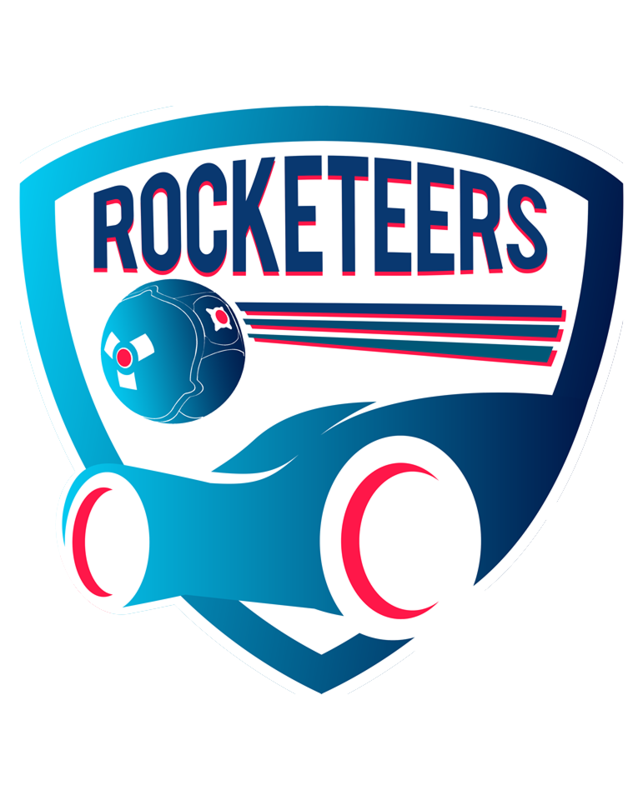 Rocketeers.gg tells you which teams you need to have on your radar.